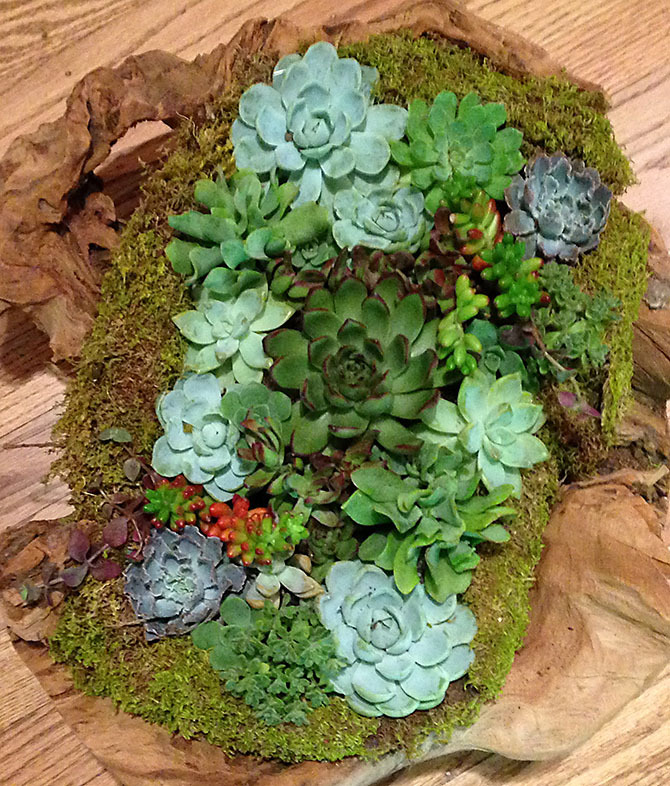 Succulent plants grown in Marin County in mixed original arrangements – designs where Yukiko’s artistry comes first. Yukiko’s website has just published a page of Mixed Succulent plant arrangements. 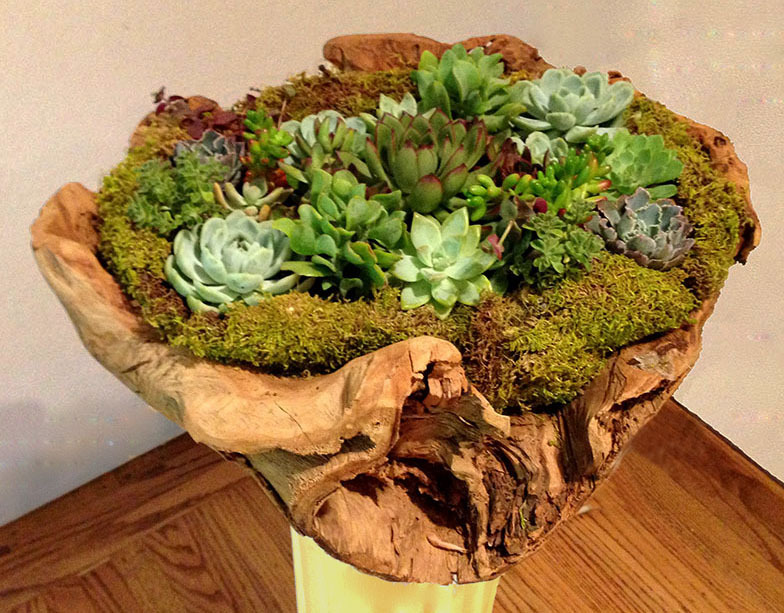 Send an artful succulent design by Yukiko to someone you know in Marin County, California.